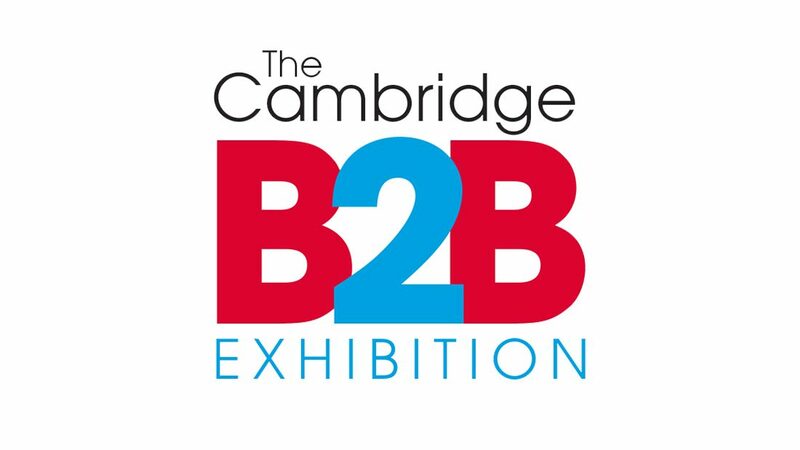 4Cambridge will be exhibiting at this year’s Cambridge B2B event on 20th September 2018 at Quy Mill Hotel. The event brings together a fantastic range of local businesses, and is a great opportunity to meet and discover more about them. We will be showcasing our outsourced IT services, and demonstrating how our team take care of all your IT needs. Come and meet us. It’s your opportunity to ask any IT questions you have, and our friendly team will be more than happy to answer them. You can find out more about the Cambridge B2B on their web site.